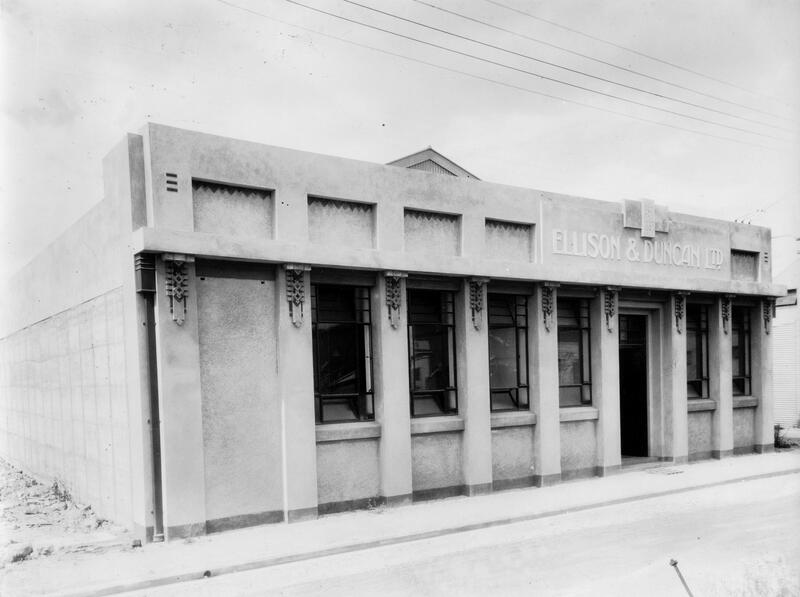 In 1885, local businessmen Russell Duncan and Charles Ellison set up a merchant firm in Waghorne Street, Ahuriri. The original building was destroyed in the 1931 Hawke’s Bay earthquake. It was replaced in 1933 by a building designed by architect Louis Hay, with his trademark Mayan-inspired motifs. When the building was demolished in the 1990s the facade was relocated to Barry Street, Ahuriri, where it still stands today. In 2005 the façade was restored in a project led by Auckland-based preservation specialists Salmond Reid which included a contemporary Art Deco style mural by local artist Brenda Morell. Russell Duncan was deeply interested in New Zealand history particularly in Māori culture and in the Hawke’s Bay region. Throughout his lifetime he amassed a significant collection of books and pamphlets. 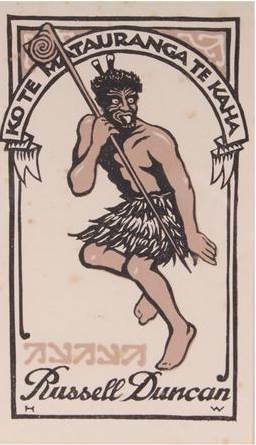 He travelled widely around New Zealand, and kept photograph albums of these trips. Copies of these albums are also held in the National Library of New Zealand, Wellington. In the late 1940s Russell bequeathed his collection of over a thousand items to the Hawke’s Bay Museums Trust, Ruawharo Tā-ū-rangi. Hearing about the gift of this collection, Alice Woodhouse, who had been assistant chief librarian at the National Library, came out of retirement principally to catalogue the items. These continue to be a rich resource for researchers today. 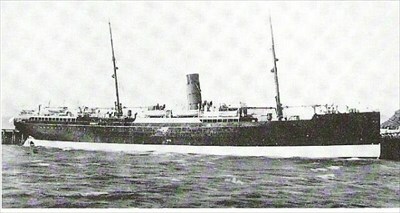 In the 1890s Russell travelled with his wife Emma through the Pacific on the steamer S.S. Waikare, stopping in at several islands including Tonga, Fiji, Rotuma, Samoa, Niue, Vanuatu and New Caledonia. 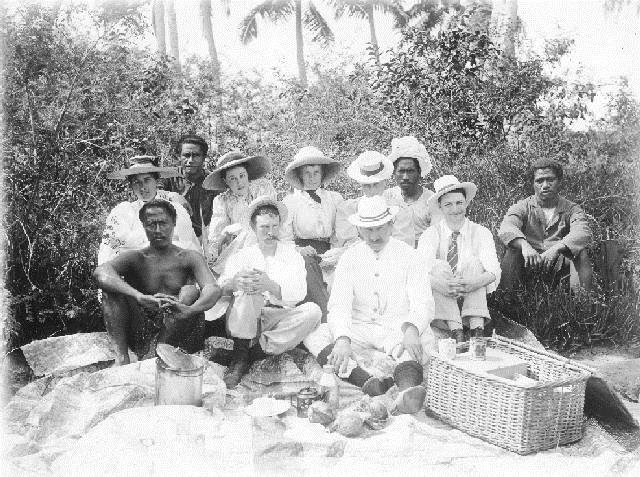 During the trip, Russell took photographs that captured the islands, the people and the tourists as they were at that time. The album of these photographs will be part of an exhibition at MTG Hawke’s Bay Museum opening in early September 2015 titled Among Sunny Southern Isles curated by Tryphena Cracknell.